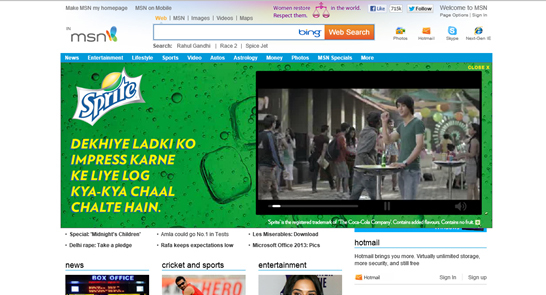 Sprite India’s new campaign for 2013 carries the communication ‘chalo apni chaal’ and the TV spots are typically cheeky. The clever storyboards bring out the confidence, ingenuity and sense of humour that we have come to associate with the brand that targets the youth. The web executions though are a different story. 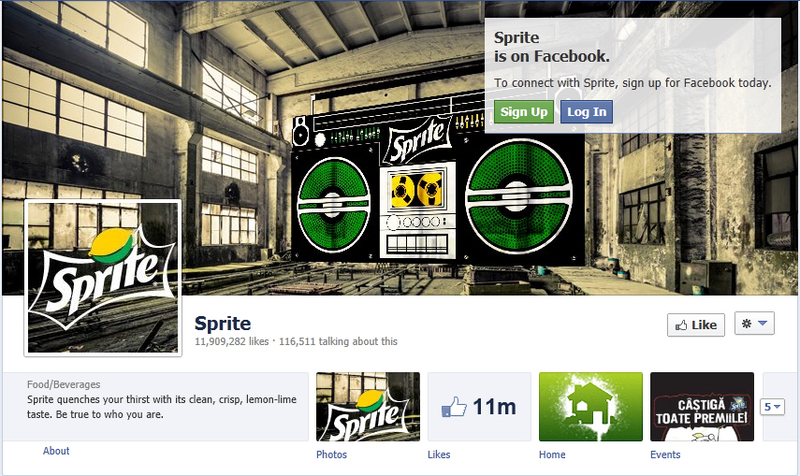 The TV commercials carry the Facebook Brand Page link (great move!) so I logged in with great expectations. But like most Coca Cola India digital initiatives, this one too is underwhelming. The Facebook page is a global initiative and the posts from India are sparse and currently are only for the three TV ads. As a consumer I get bombarded with the ads, what’s new on Facebook? I did love the cover picture though! The Sprite India website still features last year’s ‘Rasta Clear Hai’ campaign. Clearly the medium is not in focus. Guess Sprite needs to consider the fact that a large number for their key audience is on digital platforms (more than 33% of the internet users in India are in the age group of 15-24yrs) and start engaging with them through the medium right from campaign launches.